Addemar Support Knowledge - The difference between the boxed templates and the wide templates explained. The difference between the boxed templates and the wide templates explained. In your standard template library you offer templates which are called _boxed but also _wide. What is the difference between these templates? How can I adjust the background color of the different blocks. We offer 2 different types of templates simply to offer a different functionality. Both templates have exactly the same building blocks as well as the same structure. 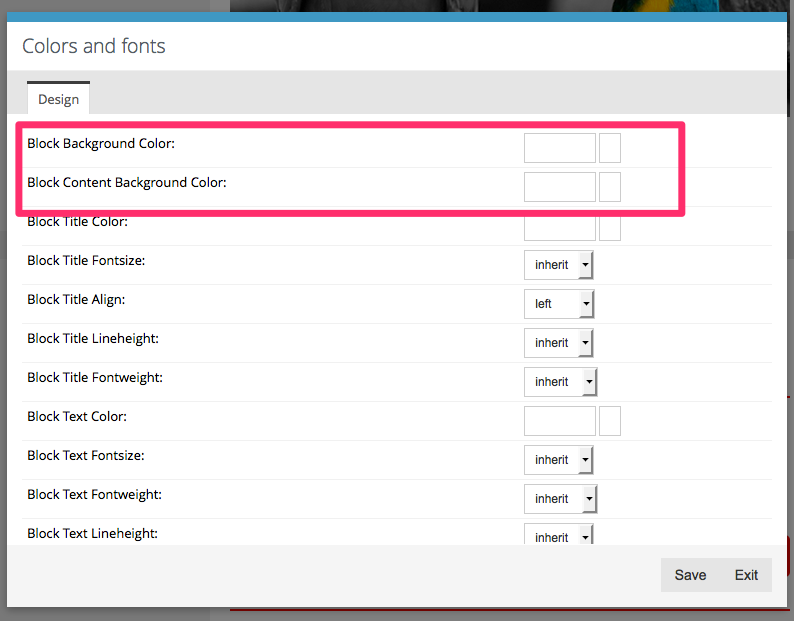 The only difference between both standard templates is the way you can adjust your colors. 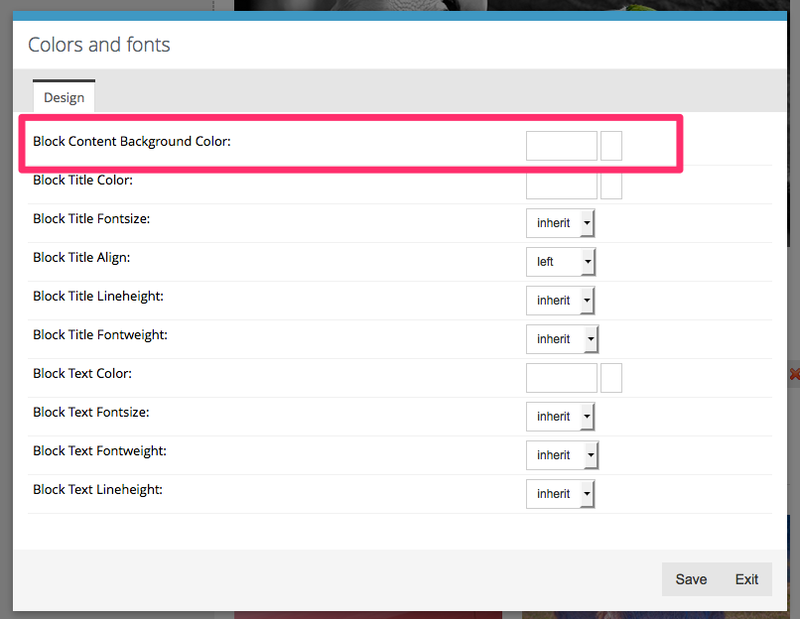 The boxed templates only offers to adjust the background color of each content block. The wide templates offers complete color adjusment possibilities of each content block. Well let's explain this in a simple example. We assume that you are able to create 2 creation, one from each standard template. When you click the icon of your block, you can start adjusting colors. Now what is the difference, well it allows you to control the color-blocks as described below. The wide templates allow you to control both 'pink' rectangles, while the boxed only allows you to control the middle rectangle ( the one from the image here above ). How can I create my own templates? How do I distribute templates to my child accounts? Easily crossheck which templates are most used !